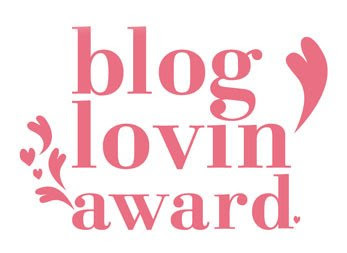 Hollie from Vintage & Vegan has another blog little lost love, and she's damn cute, and has awarded me a blog award, and gosh by gosh I would have given her one straight back the lil darlin'! Anyways, let's get to it, and I've gotta meet a friend at the cinema to see Bruno! I had to dash, cause I was running late to the movie (not so good honey) so just publishing now... I've prepared my Outfit for today, but not finished yet... it's a red dress for my friend! Yay!